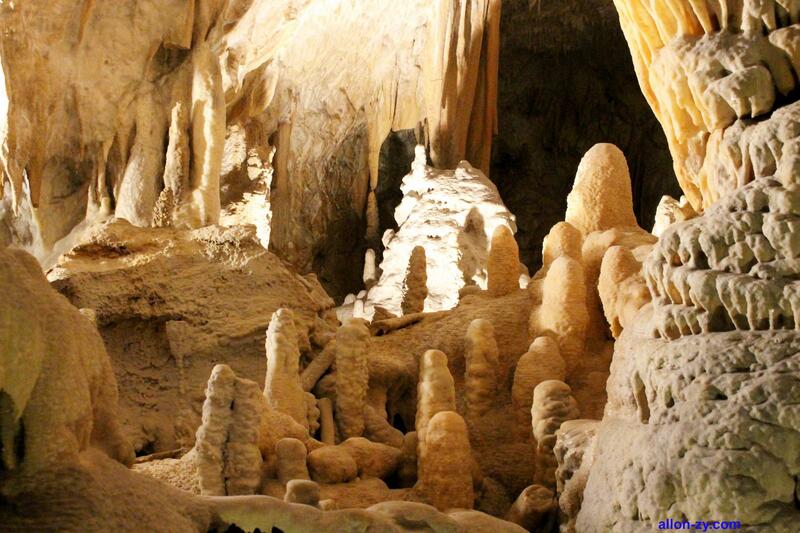 The Postojna Cave is located in the Karst Mountains. 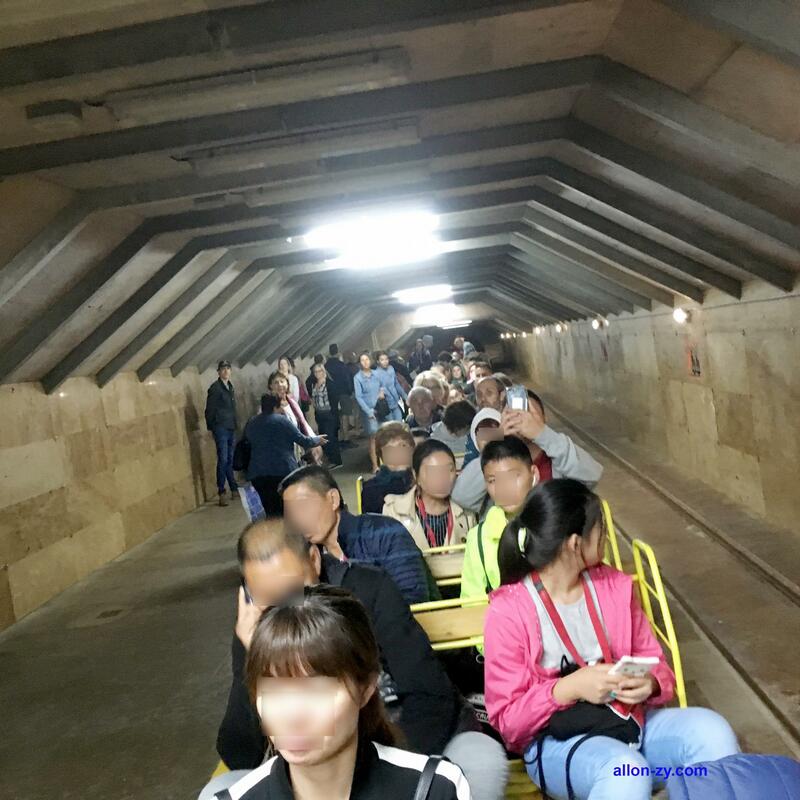 The cave is up to 24 kilometers long and this tour from a small train that takes you 3 kilometers from the entrance to access a walk. 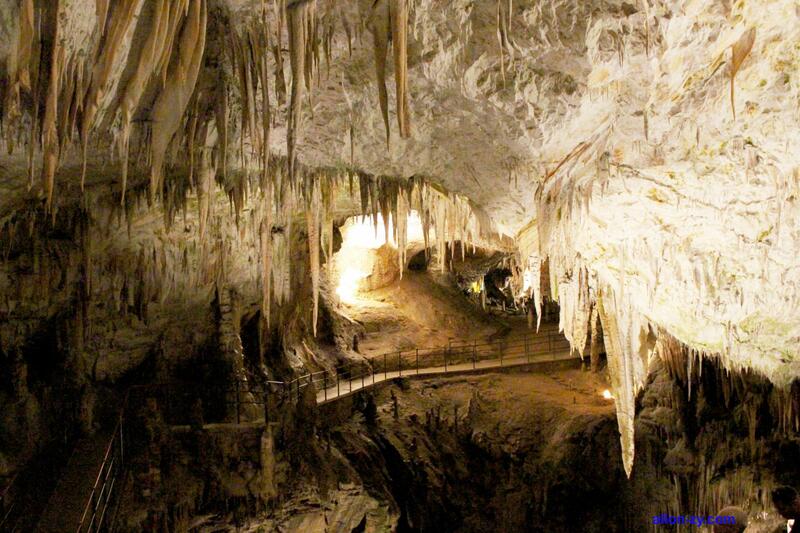 The Postojna Cave is the largest cave in Europe to visit. It is a rather geological visit because there are no visible traces of the presence of men. 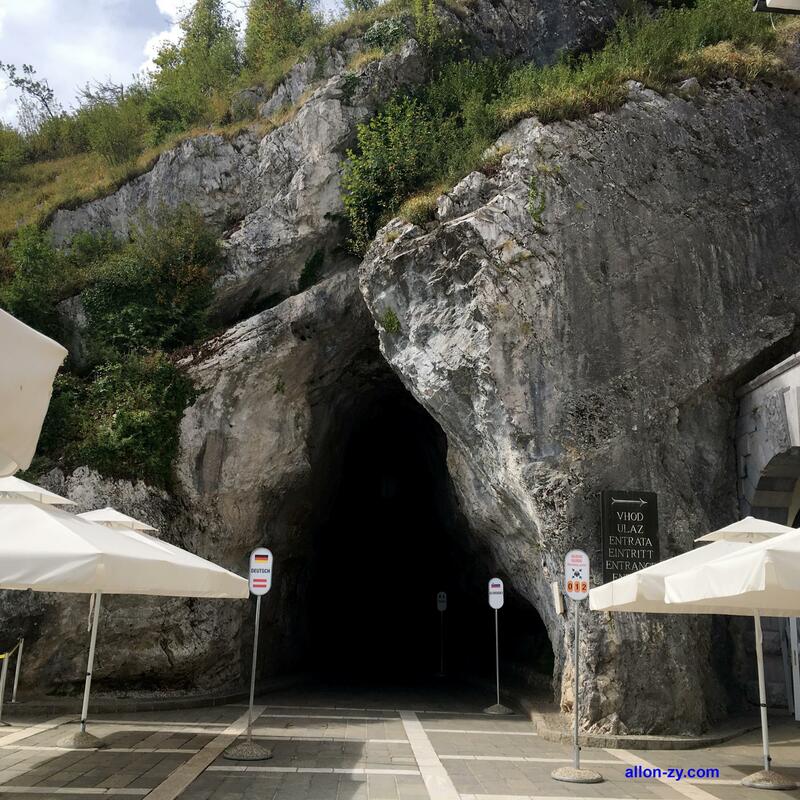 In Slovenian language, the cave is called Postojnska Jama. First of all, our first advice is to tell you not to forget to bring a sweater or a jacket especially in summer where we used to be in a t-shirt because the difference between the outside and the Inside the cave is really important. In summer it is only 10 ° C at the footpath deep within the cavity. 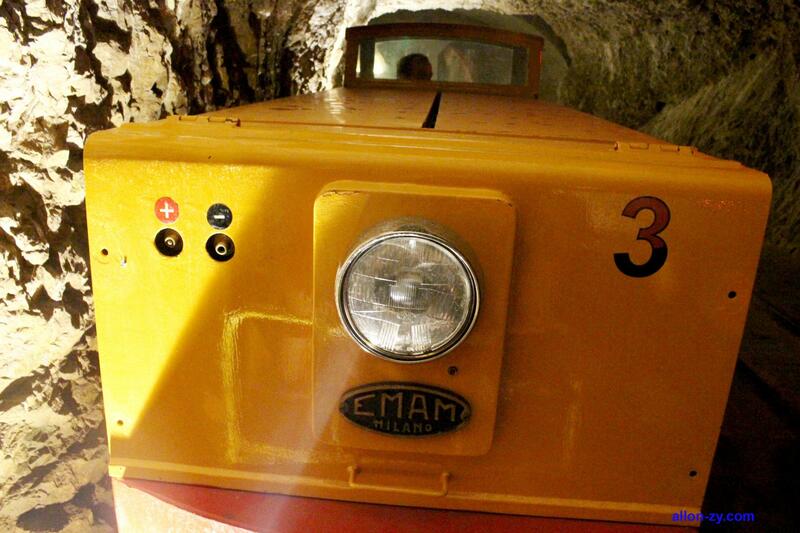 As soon as you enter the cave of Postojna, you arrive at a small station where you will board a small train that will take you 3.5 kilometers from the entrance for a guided tour. This little train ride is fun and super nice. 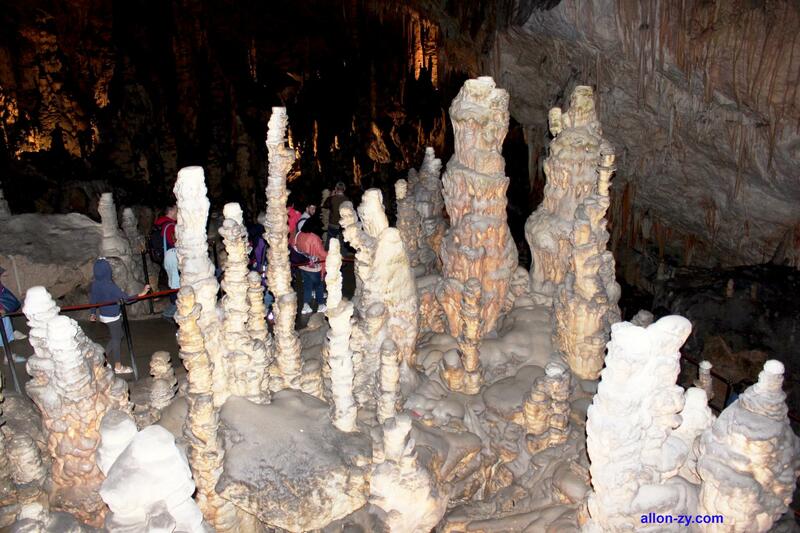 We passed through large rooms filled with stalagmites or stalactites. 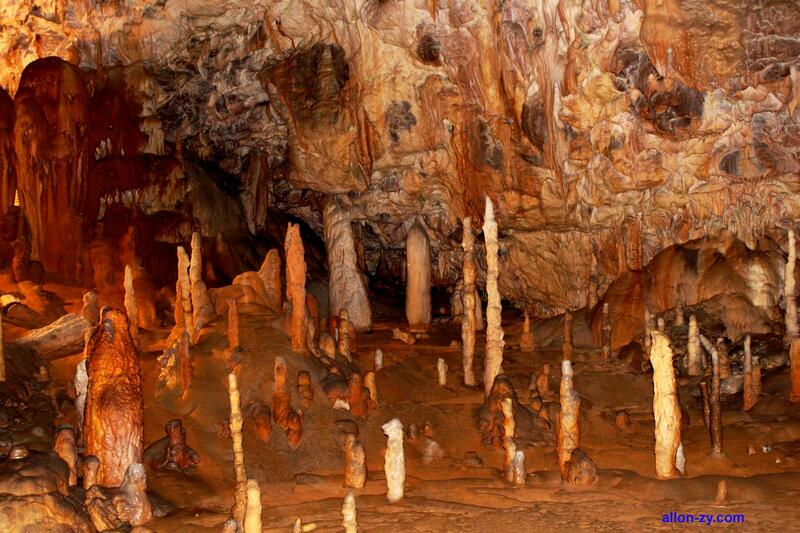 Stalagmites and stalactites will be present from all over the cave. You will see all sizes and shapes. Some cavities are truly magical and beautiful. 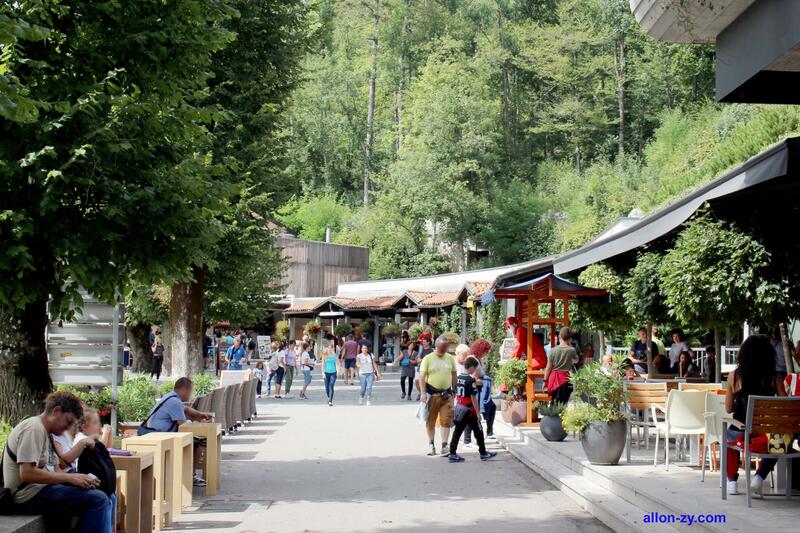 At the end of the visit, you will discover types of vivariums where there is an animal species emblematic of the Postojna Cave, the Proteus Anguillard, a kind of white salamander. 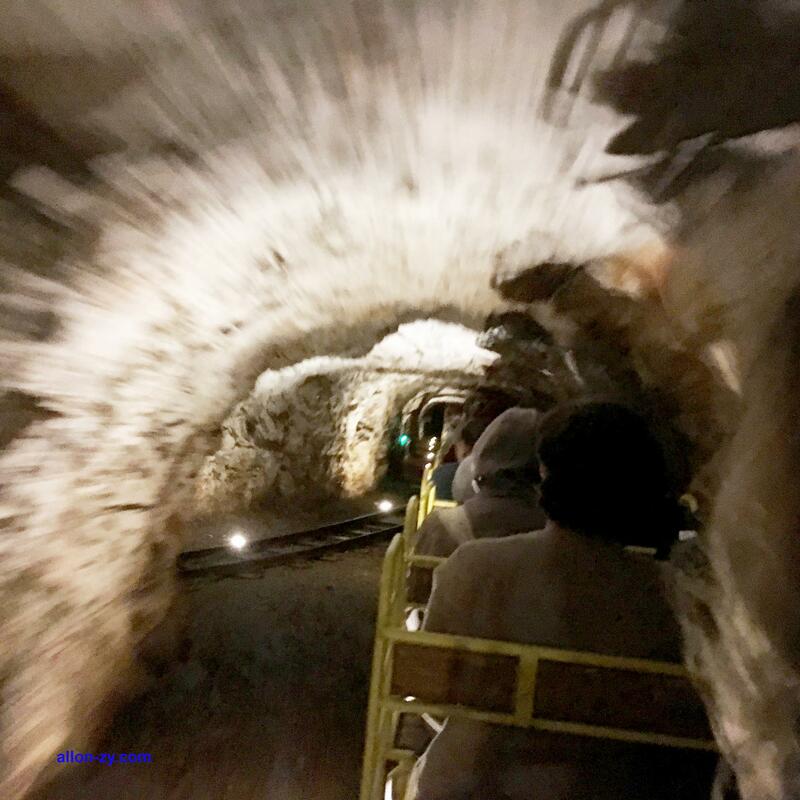 Back on a platform, we take the train for a few kilometers and enjoy the last moments in the largest cave in Europe and still dream a little like children. We liked this original and unique visit of a cave. 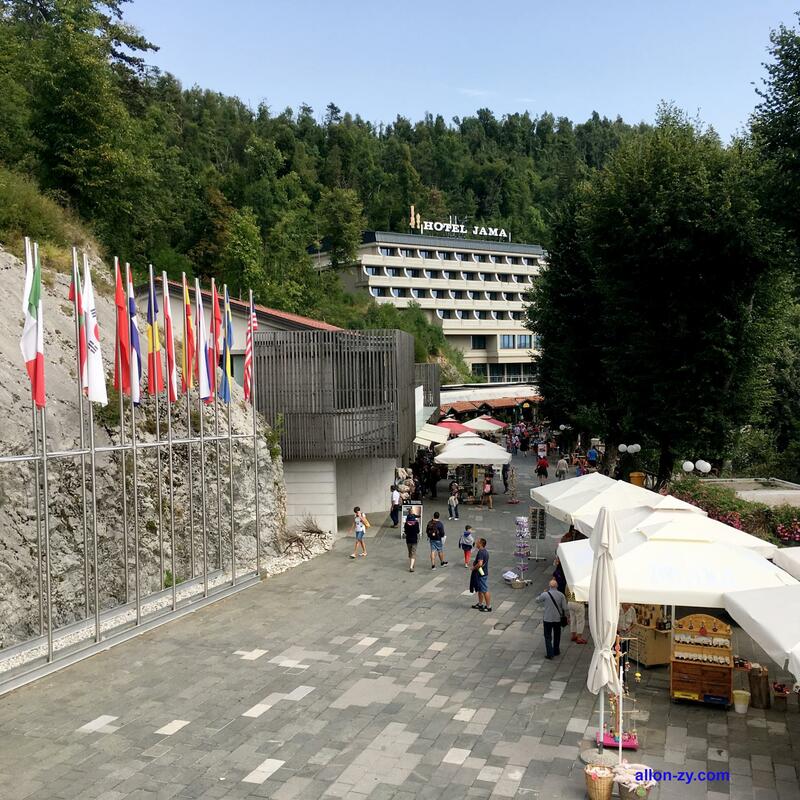 The Postojna Cave is Slovenia's most visited tourist attraction.